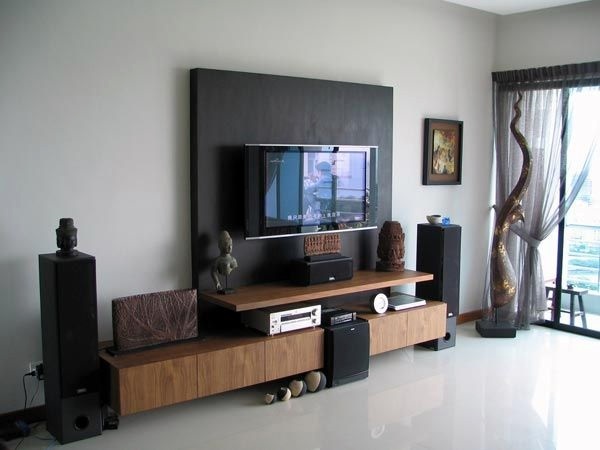 Today, we cannot imagine our lives without a television set and one is reminded of the time when Joey (of the ‘Friends’ series fame) who asked a paleontologist that if they did not have a television, what did their furniture point to. 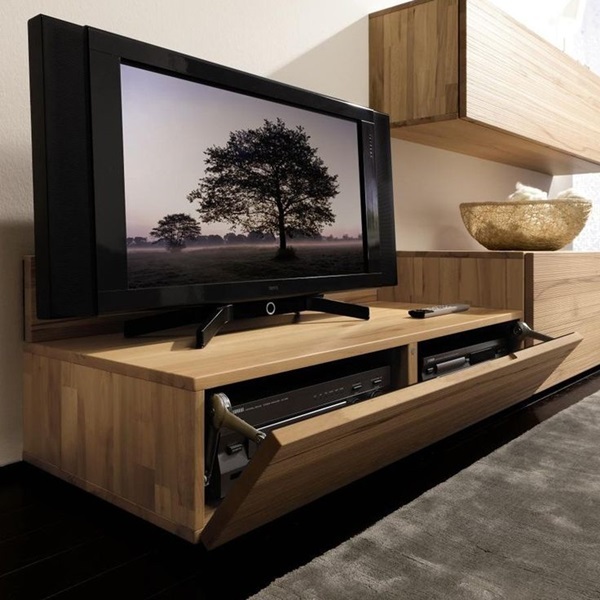 That sentiment had us chuckling with its absurdity of exaggerating the role of televisions in our lives but it did have a grain of truth. 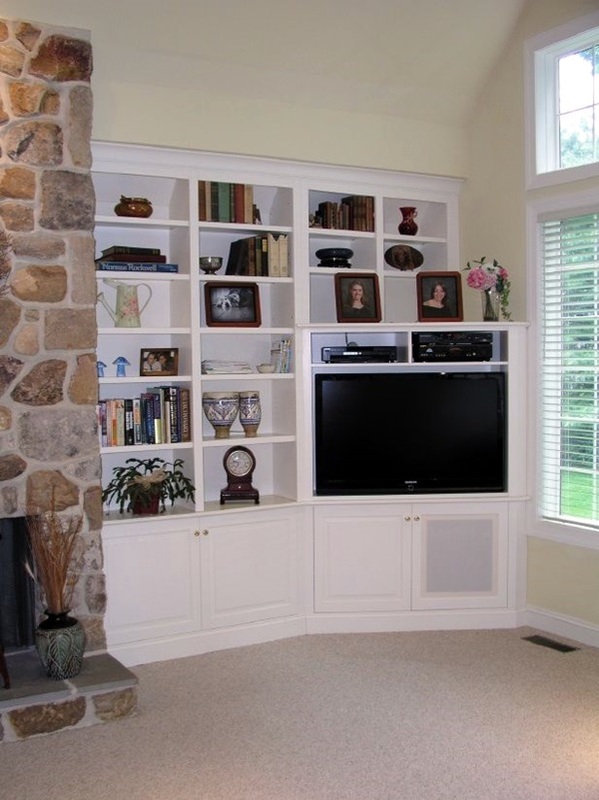 Can you think of a living room or any other room where you spend a lot of time not having a television? 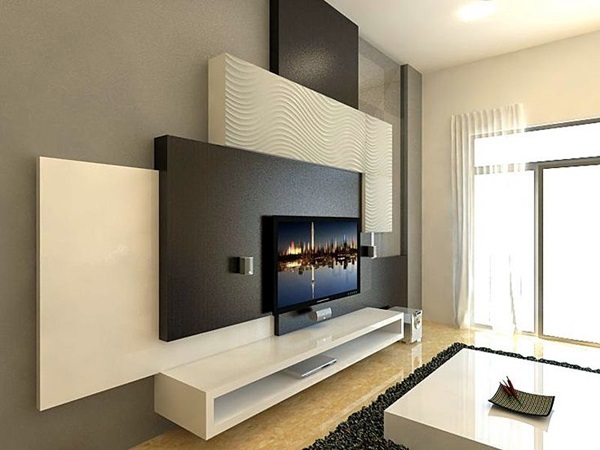 We are sure if not a proper television; one would at least have a computing device that could double as television screen. 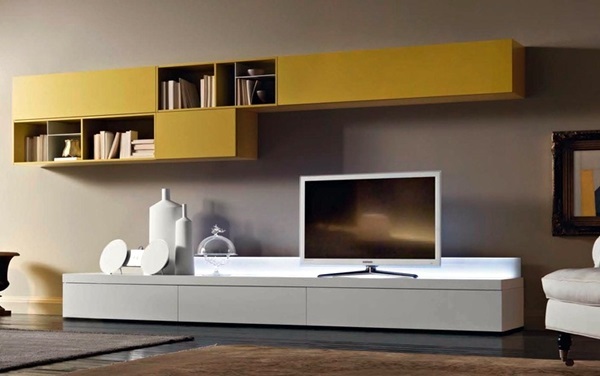 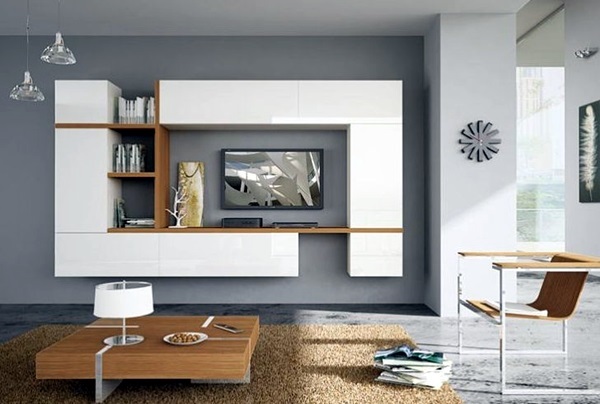 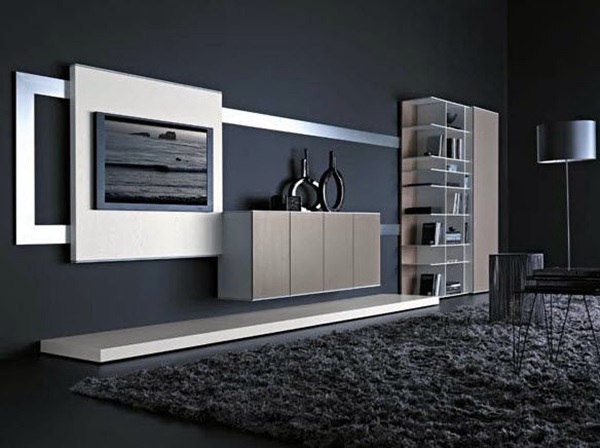 That is why it is important to have some unique TV wall unit setup ideas so that you can ensure that your television gets the attention and focus that is due to it. 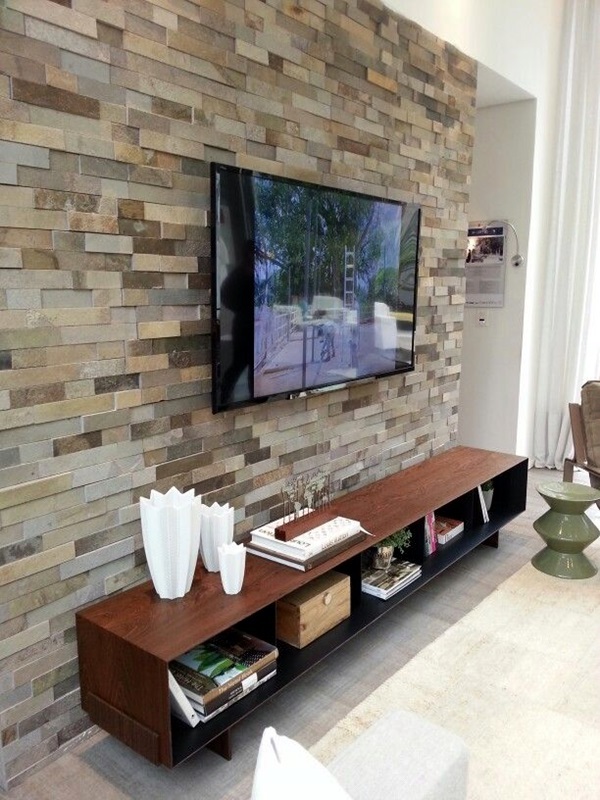 You can always learn many ways to decorate the TV wall that you can pick features from to come up with your own. 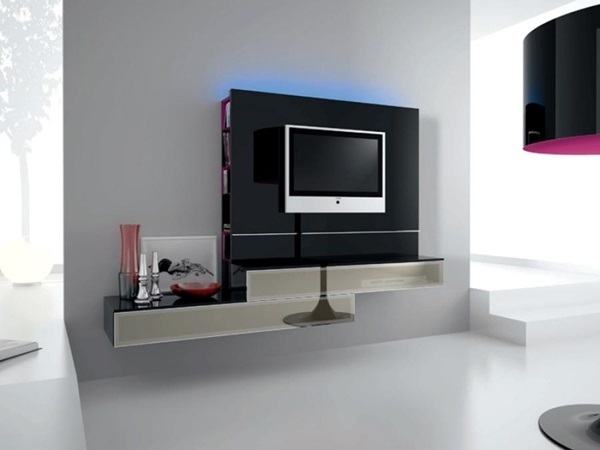 There are some beautiful desk designs and set ups that you can look at and emulate for your television unit setup ideas so that you have a great place for it. 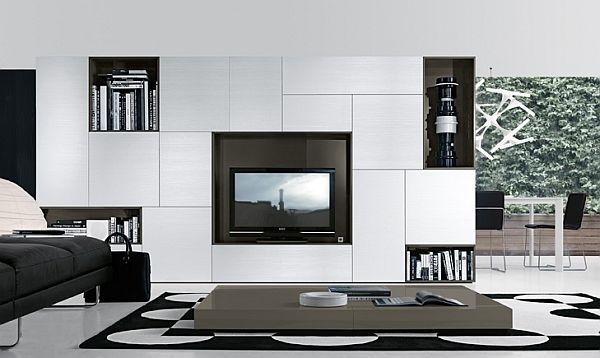 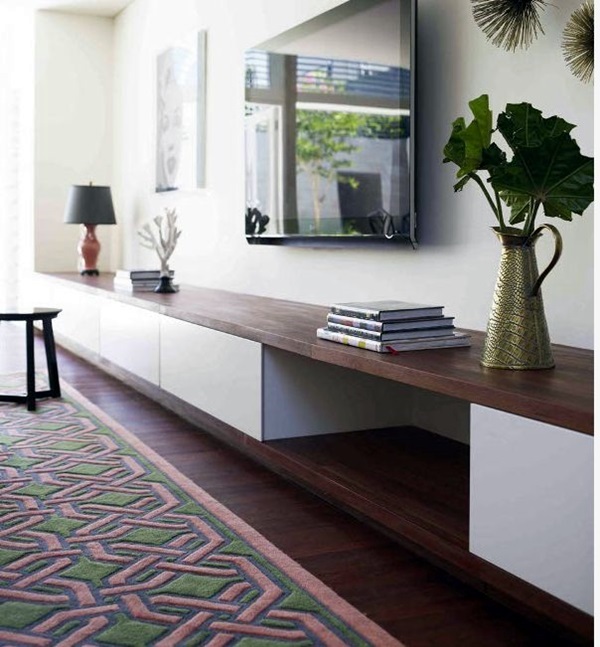 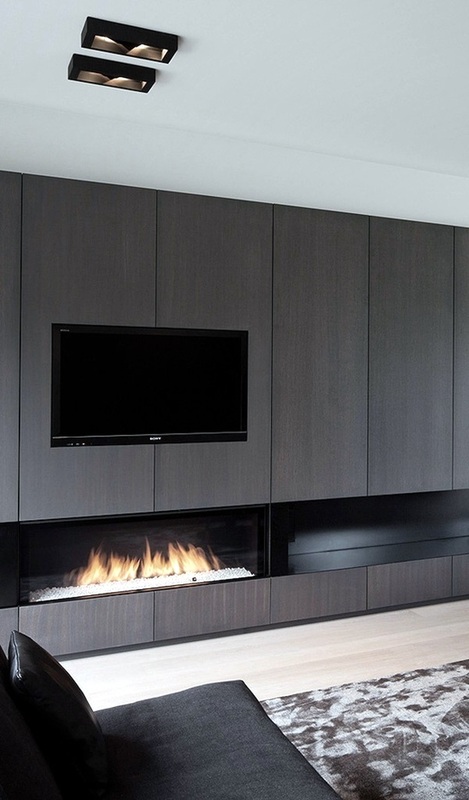 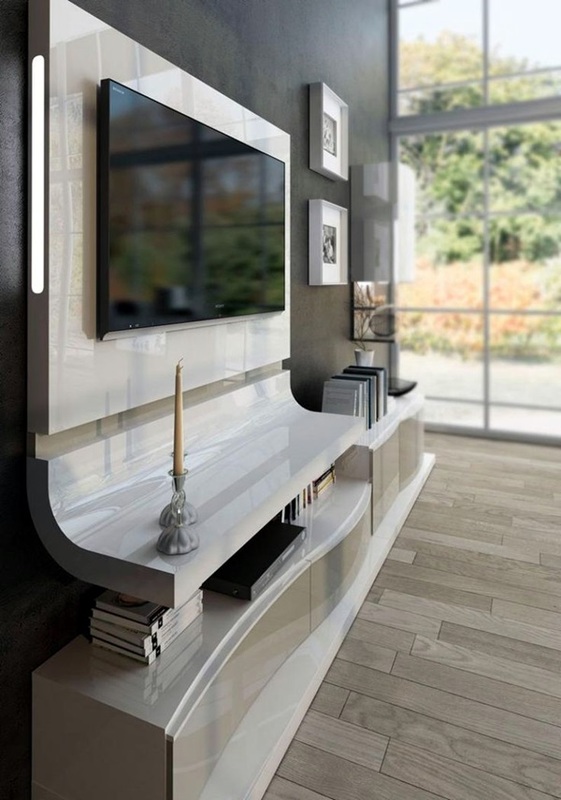 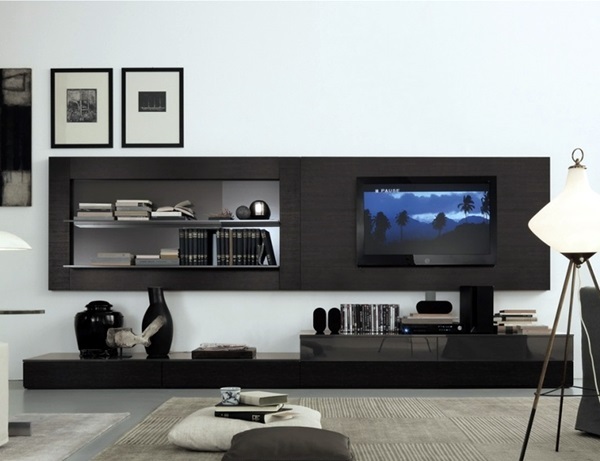 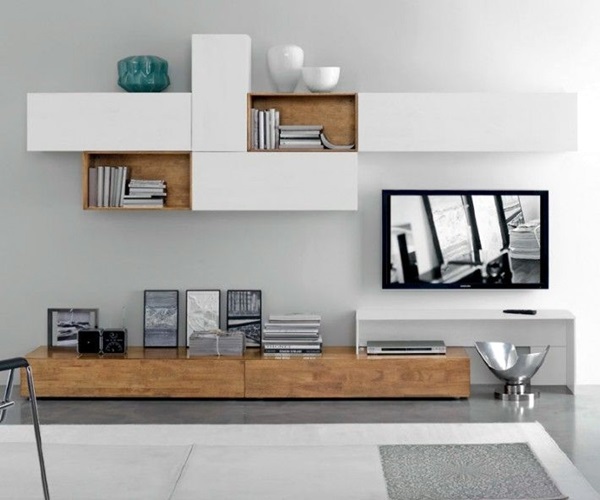 Just because you are talking about TV wall unit ideas does not mean that you have to go with only those ideas. 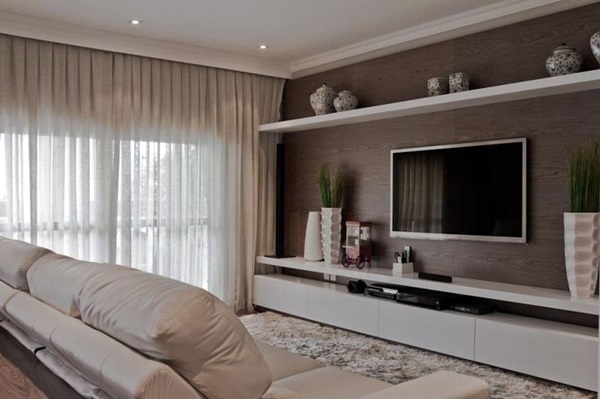 You can look at other concepts like ideas how to decorate your penthouse and use them to setup your TV wall.